Hector died in my arms today after a series of health problems. Hugo will be waiting for him at the Rainbow Bridge. Rest in peace, my loving but troubled boy. 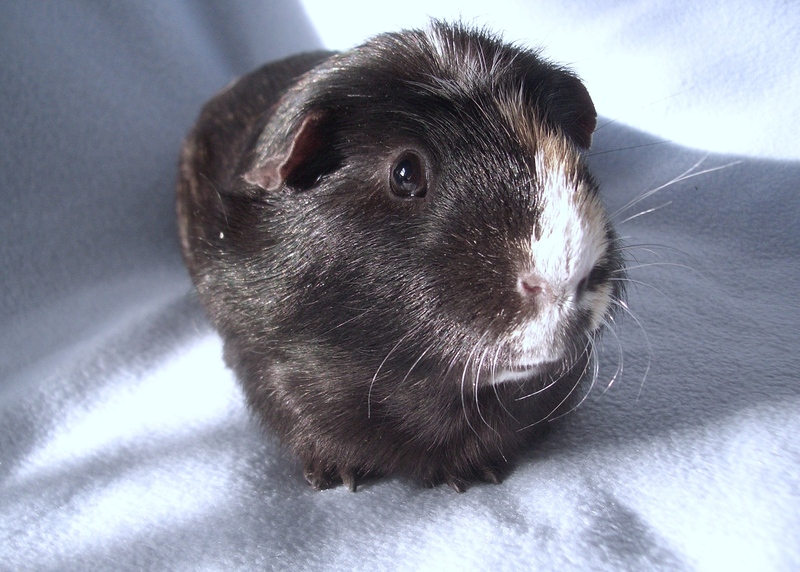 We’ll be in mourning for the next seven weeks, as is the guinea pigs’ custom.